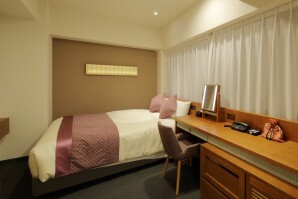 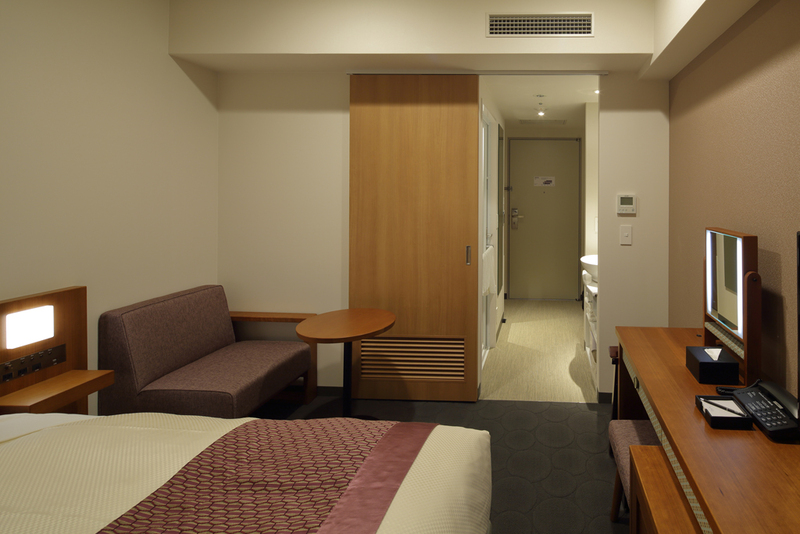 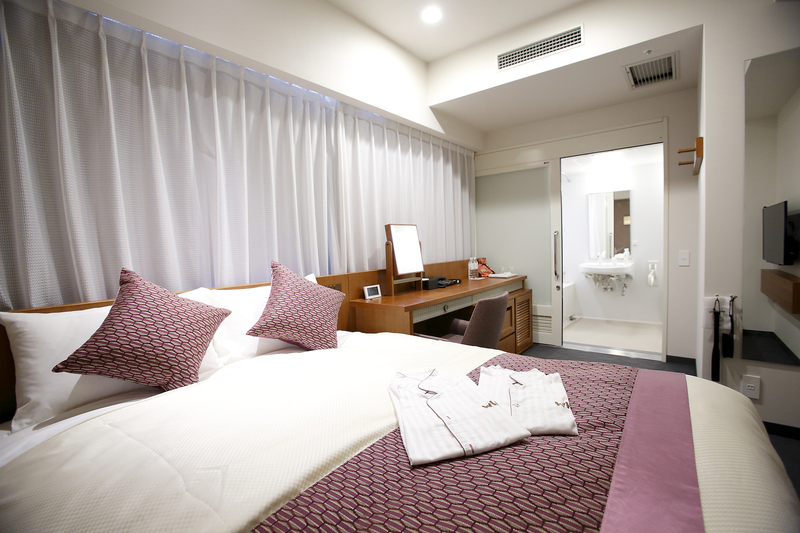 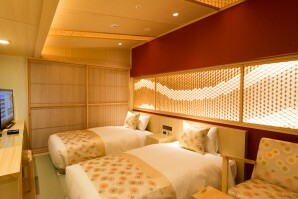 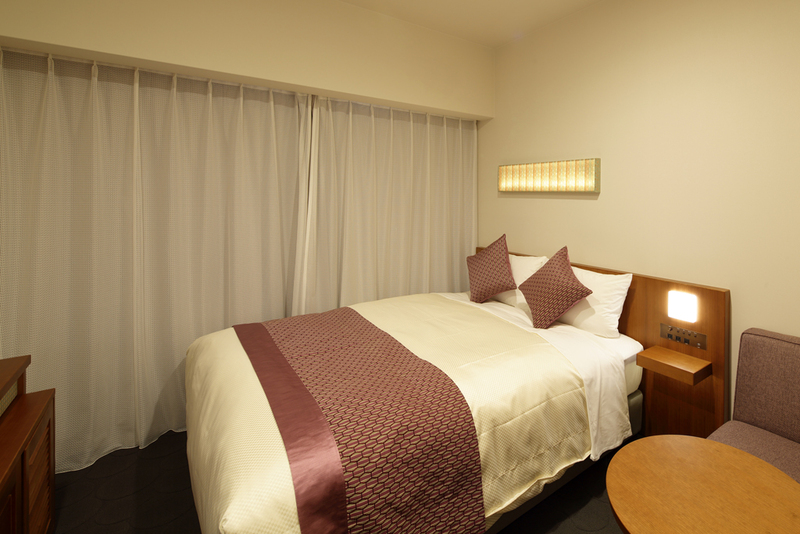 Offering spacious guest rooms well appointed with a range of modern facilities including a comfortable bed, bathroom with separate toilet, TV-based information service, and Wi-Fi connectivity in all rooms, the Hotel Gracery Kyoto Sanjo serves as a relaxing haven from the bustle of the city. 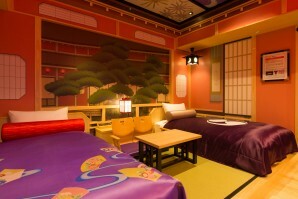 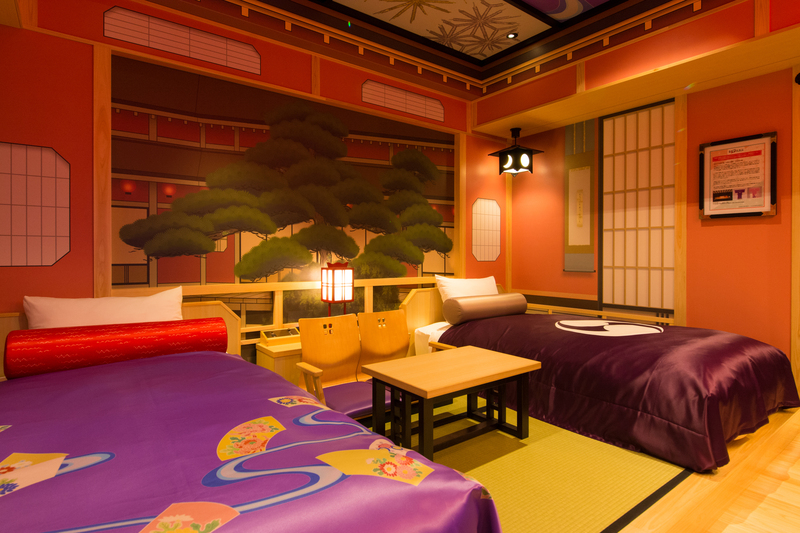 Staying in this unique room, inspired by the KABUKI, a traditional Japanese form of theater with roots tracing back to the Edo Period, you can feel and enjoy the ambiance of what a Japanese theatrical culture really is. 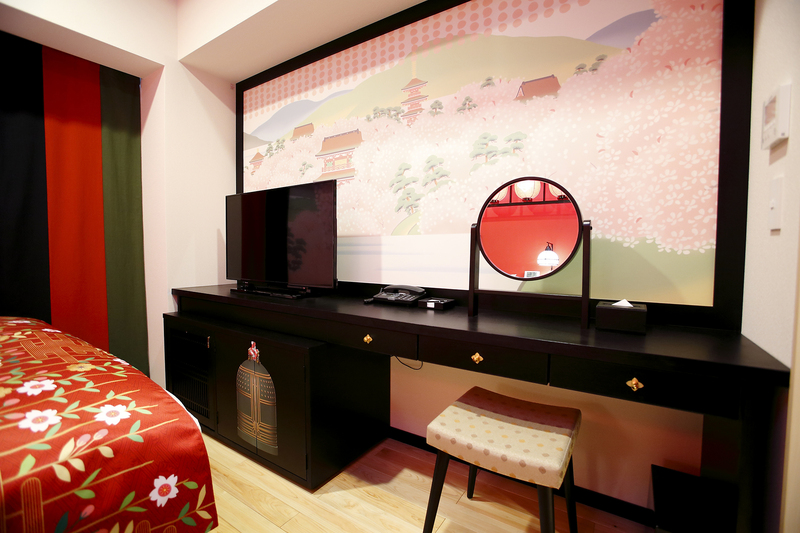 The room is perfect for those who are looking for one and only experience, and would definitely make your trip in Japan a memorable one. 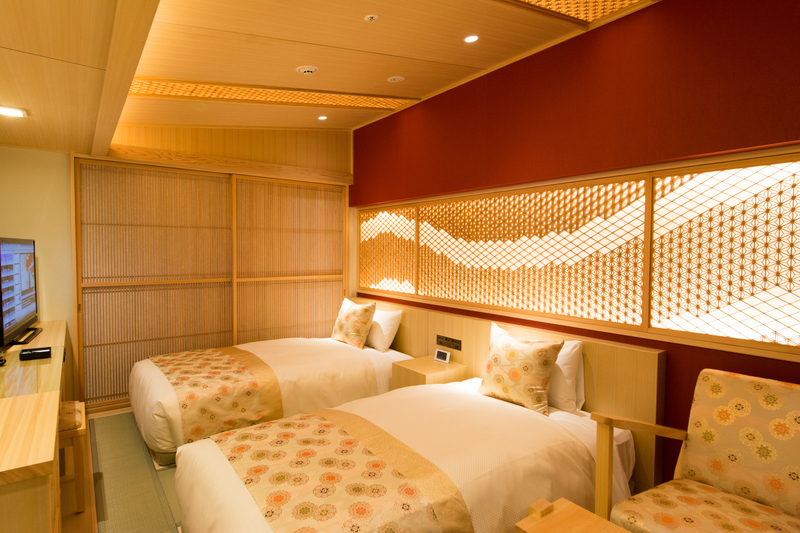 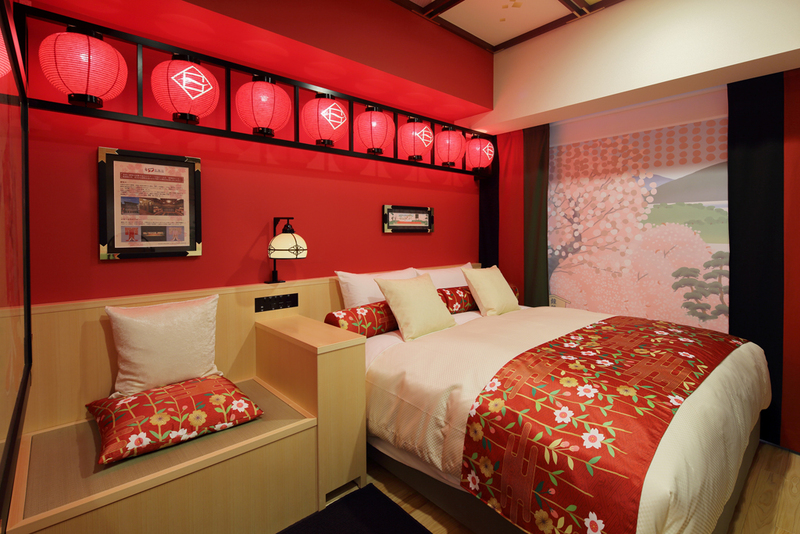 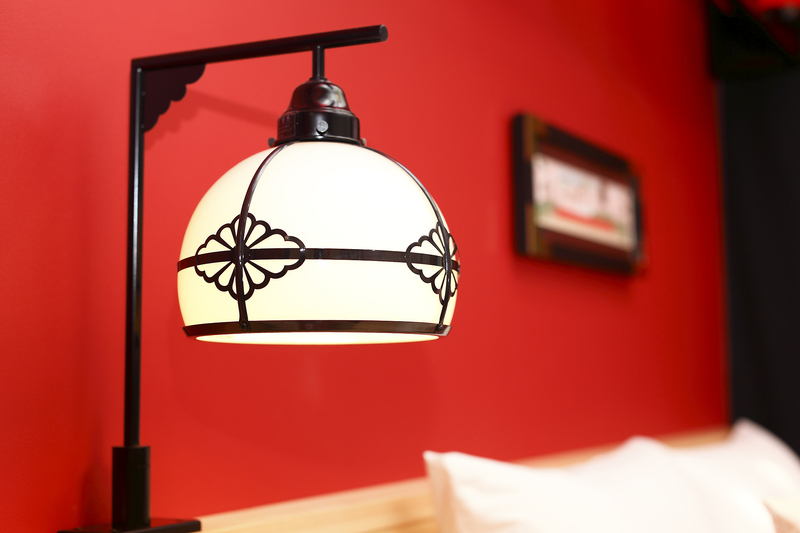 Spend a night immersed in the world of the ornate scene at Ichiriki Chaya in Kyoto’s Gion district in the seventh act of Kanadehon Chushingura*—one of Japan’s most popular kabuki plays—without ever leaving your room. 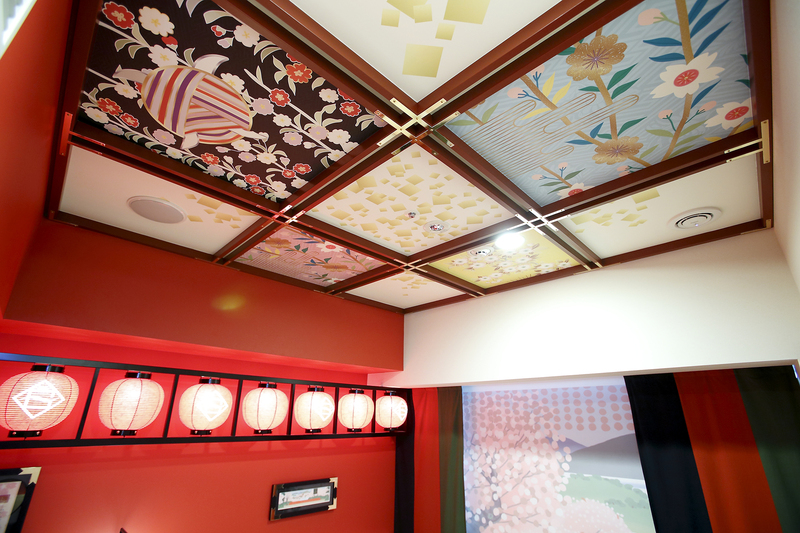 The room’s ceiling and bed cover designs are based on the costumes worn in the play. 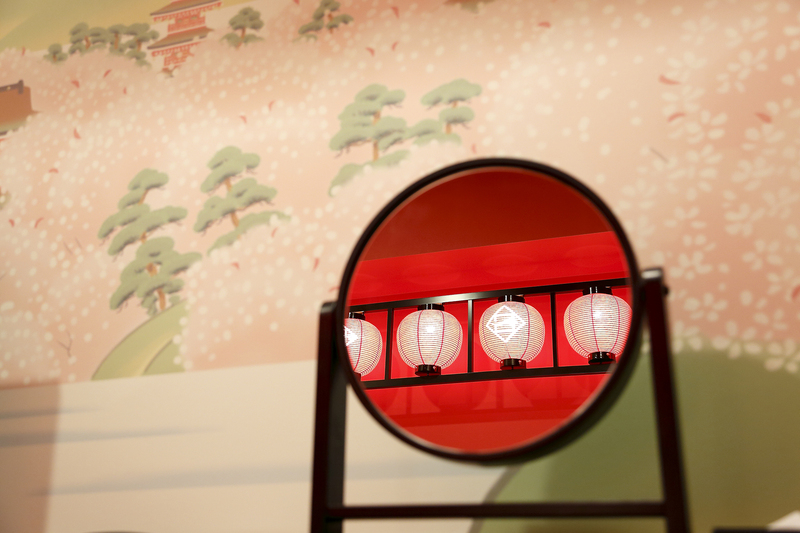 * Based on the Ako incident involving the Ako Roshi (lordless samurai of Ako domain), a historical event that occurred in 1702, this iconic kabuki production shone a vivid light on human behavior through the revenge plot hatched by the Forty-Seven Ronin and the difficulties they faced. 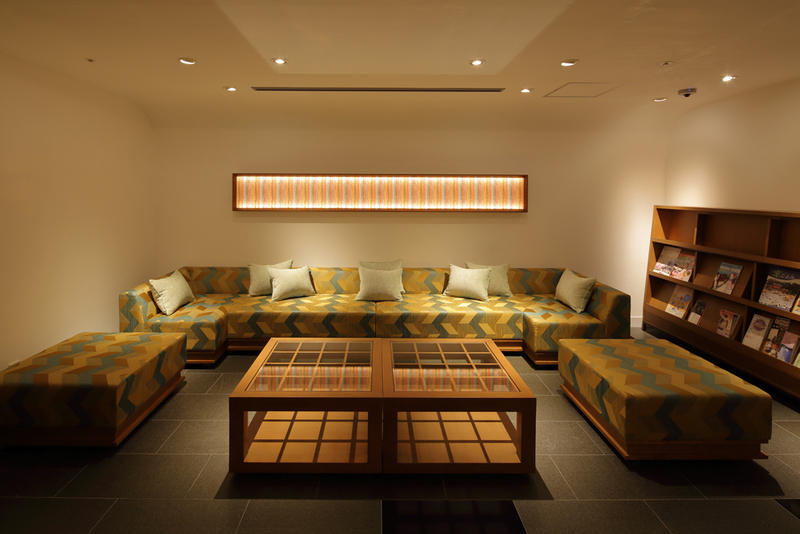 Guests in the “Kyoto Room” are treated to the atmosphere of a tea house in Japan’s ancient capital, Kyoto. 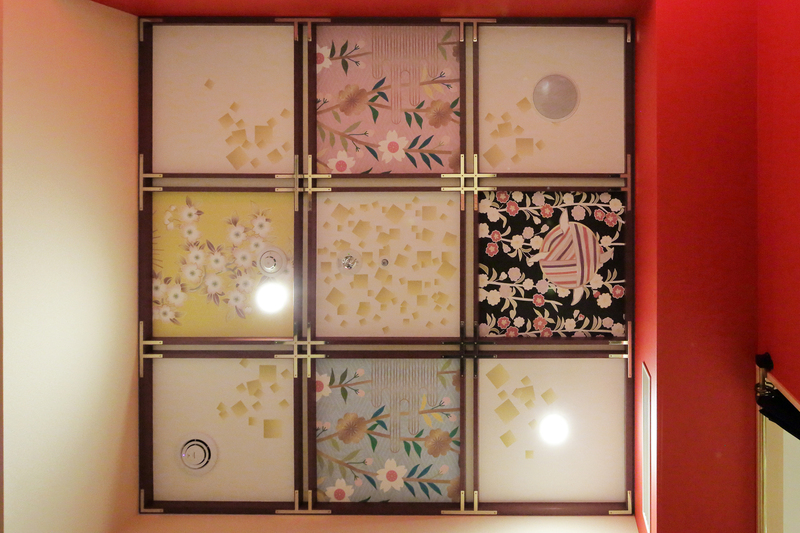 Built according to Sukiya-zukuri architecture with pillars and lintels in the sleeping area, the walls of the “Kyoto Room” are covered with washi (Japanese paper) and the floors are made of tatami and Japanese cypress grown in Kyoto. 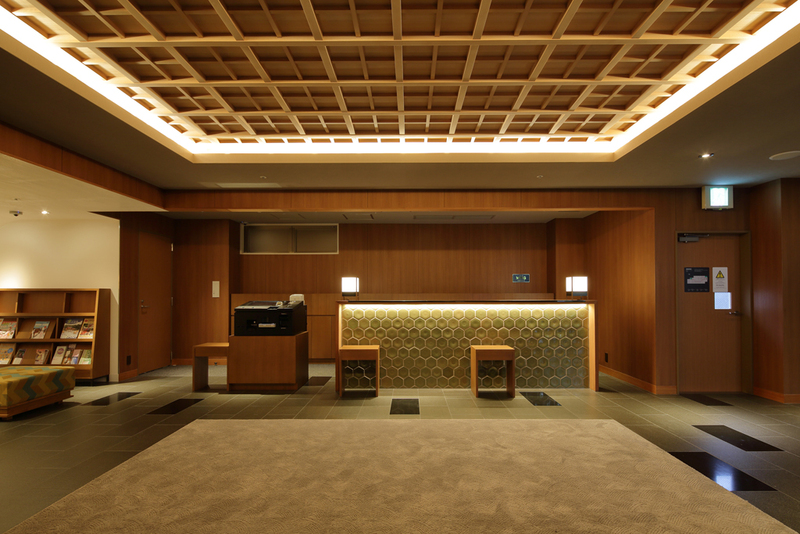 The ceiling is made from Japanese cedar and cypress grown in Kyoto, and includes latticework—a traditional Japanese craft— that brings to mind the skylights in traditional tea houses. 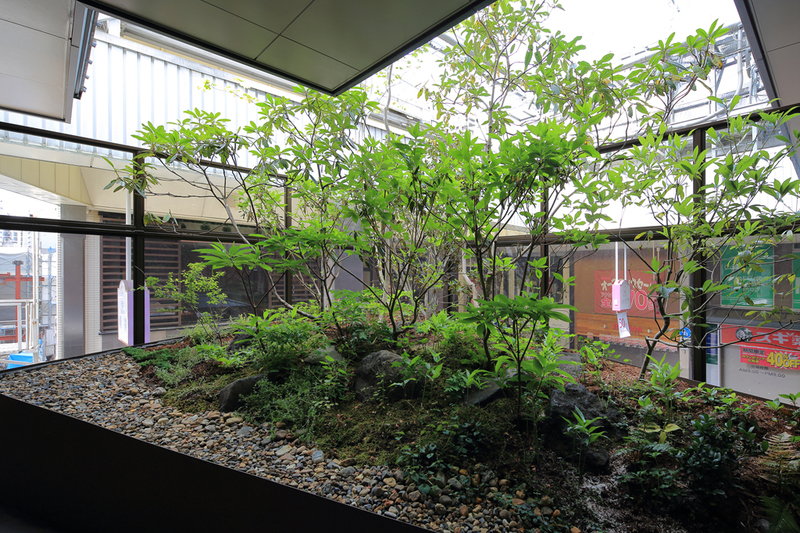 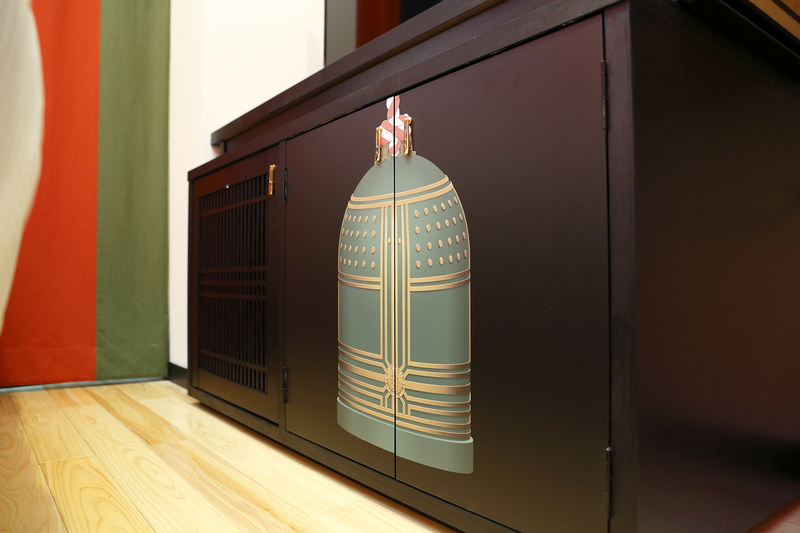 Incorporating the Sukiya-zukuri design of a tea house used for entertaining guests in tea ceremonies, the “Kyoto Room” embodies not only Kyoto’s unique style but also the spirit of Japanese hospitality.